There is no review of Pierre Croizet Excellence yet, but the cognac house writes: There are perfumes of apricots and spices. Really smooth with a remarkably long finish. 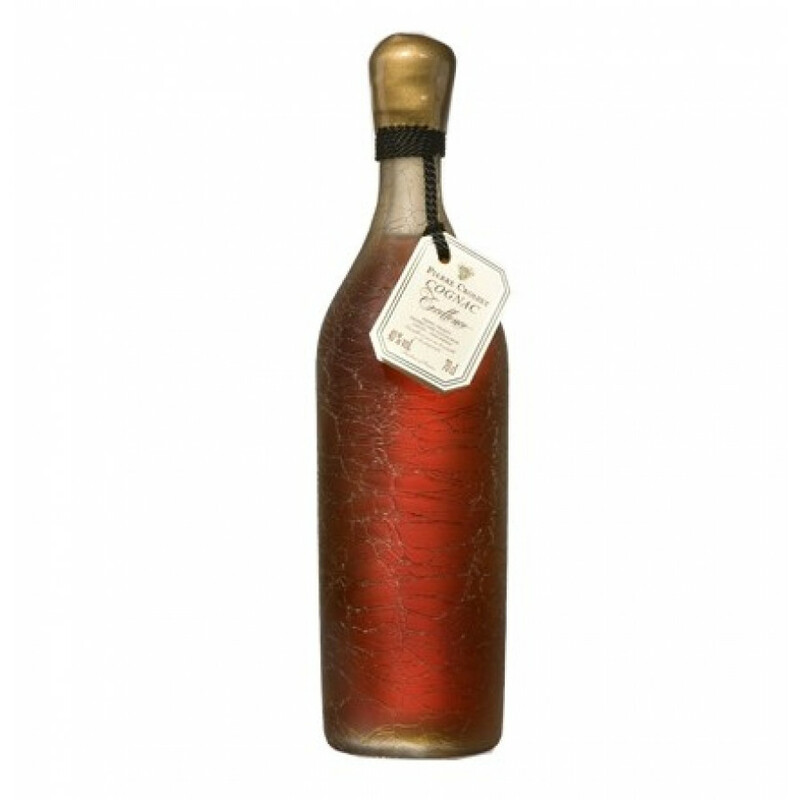 Pierre Croizet Excellence is presented in a specially designed botle. The producer states that this cognac of rare quality has spent many, many years in the barrel giving it the best characteristics of old Fins Bois. I live in Taiwan.If I want to buy pierre-croizet-cognac ,how much the air freight?